When drains stop working, you need the problem solved quickly and efficiently. Super Rod guarantee to fix all drainage problems in the home and in commercial premises. Our drainage services include drain cleaning, CCTV surveys, drain repairs, free quotation and high pressure water jetting. With many drain service vehicles throughout the UK, Super Rod Drain services offer an emergency service capable of response within two hours of your call. Call us for further information on 01782 832444. 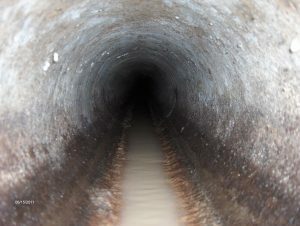 Super Rod can repair and renovate drains with the minimum of cost and disruption to your premises. Super Rod have available a range of alternative, cost conscious solutions in addition to excavation. 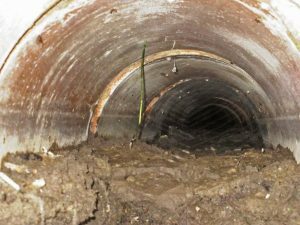 Because drains are usually hidden from view, the exact cause of the problem may not be immediately apparent. That’s why inspection and diagnosis are highly important features of the Super Rod service. All of Super Rods jobs are fully assessed and quoted for free of charge – there are no hidden charges or nasty surprises with Super Rod and that’s a promise! Super Rod is available locally and nationwide. 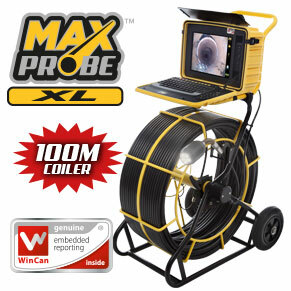 Super Rod offer standard and bespoke sewer cleaning equipment and high pressure water jetting systems. Our high pressure water jetting system combines ultra high pressure water jet techniques with a unique cleaning head control arrangement, enabling fast, accurate and effective removal of rubber and paint from surfaces without damaging the surface and without the use of chemicals.